Late for exhibition? Apply for remote fair visiting. The annual fire-prevention protection exhibition China Fire is one of the major events in China as offers innovative methods of struggle against wood, household and chemical fires. 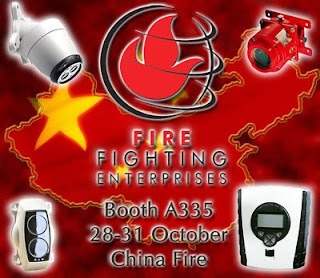 The exhibition China Fire will be organised with the support by the Chinese Association of Fire-prevention Protection. China Fire provides an excellent platform for experts from all over the world for exchange of cooperation ideas. Representatives of the Ministries of Emergency Measures of the countries of Europe and Asia are invited to the exhibition for solution of the important questions of the state protection against household and chemical explosions and the subsequent fires. Within the limits of the exhibition China Fire seminars and conferences will be held where experts of fire-prevention protection and developers of new methods of fire prevention will air their ideas. 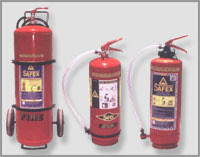 Experts will give breadboard models and sketches of fire stations with the advanced water modular equipment and cars with the big stocks of fire-prevention foam, powder and water solutions. 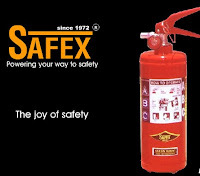 The exposition China Fire will consist of indicative numbers of working with new cars and consideration of fire extinguishing situations on large objects - factories, woods and fields. Experts-builders will give their models of fastening and arrangement of fire-prevention alarm systems in apartment houses and offices with advanced possibility of call-back to the nearest fire post in process of premise ignition.